Kev's now guaranteed to end 2018 in the black, and tonight he's looking for an odds-against winner in Portugal. "Seven of Vitoria Setubal's last eight games in league and cup have featured at least three goals." There was a welcome return to the W column for Werder Bremen last night, as they swept aside Fortuna Dusseldorf 3-1 at the Weserstadion, a result that brought us a winner. Teenage American Josh Sargent made an instant impact by scoring his first Bundesliga goal, and I suggest you take note of his name so you can impress your friends by predicting his rise to greatness. Now we're off to Portugal to consider the curious case of Benfica. 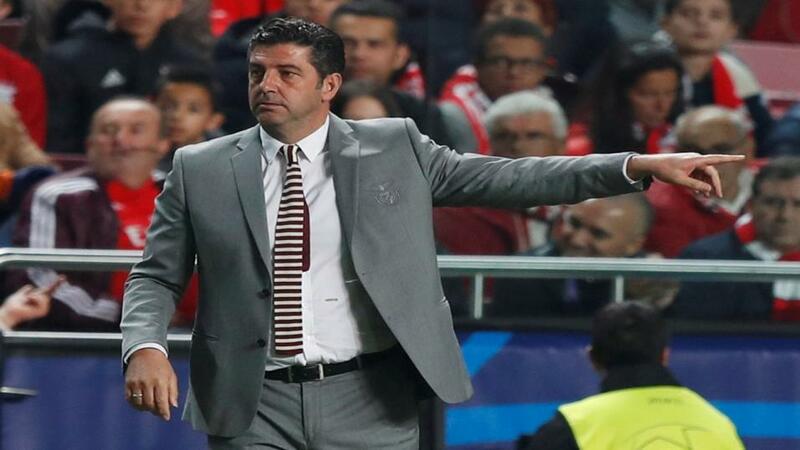 The Lisbon giants were all set to fire underachieving coach Rui Vitoria, and had even convened a press conference to confirm his departure, only for the club president to admit he'd had a change of heart. Benfica certainly have work to do to turn their season around - they have already crashed out of the Champions League, and they are seven points behind the Primeira Liga leaders Porto. Vitoria Setubal are on a fantastic run at present, with four wins collected from their last five league games. It's a charge that has taken them into the top seven, but it is worth noting that they've struggled against the big hitters. Vitoria have lost to Porto, Sporting and Braga this season. I fancy goals here. Seven of Vitoria's last eight games in league and cup have featured three goals or more, while Benfica have seen five of their last seven outings contain at least three goals. Over 2.5 Goals is odds-against at [2.06], and I think that's an attractive price.